The number of businesses affected by cyberattacks is growing each month. Cybersecurity experts are expecting to see the attacks rise in 2019, meaning companies will have to take security measures more seriously. However, cybercriminals are not only targeting large corporations. Small businesses and even individuals are at danger, considering how many people neglect online security. To make sure your personal data and business doesn’t get affected in the future, make sure to implement the following security measures. The best way to protect your systems and devices is to stay one step ahead and educate yourself on the current trends and topics of cybersecurity. To stay up to date on potential security threats and solutions, follow blogs and sites that cover cybersecurity topics and take at least ten minutes a day to read the news. Before you face the consequences of poor login credentials, make sure to strengthen your passwords and change login usernames. Change your usernames from “Admin” to something that is more difficult to guess. If you’re not the only one using the device or if you have more people working in the office, make sure everyone is on the same page when it comes to putting effort into strengthening your online security. Operating systems and programs need updates for a reason. Software developers create updates in order to fill the holes in security systems. Failing to update your systems and programs on time will leave your devices vulnerable to cyberattacks. Hackers can easily scan for vulnerabilities and once they spot an unprotected device, they target it and execute the attack. To make sure this doesn’t happen to your, keep your system up to date by regularly checking for updates. 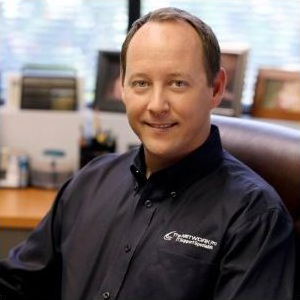 Using a powerful anti-virus program will take your security system to the next level. However, simply downloading and activating an anti-virus software is often not enough. You need to take time and scan your device for malware on a weekly basis. Don’t forget to check whether the anti-virus needs updates as well. A VPN or a Virtual Private Network is one of the best ways to secure your data online. Most simply put, a VPN creates an encrypted tunnel while you surf the web, meaning all your data goes through a secured tunnel hidden away from third parties. Thus, whenever you use a VPN, no one can trace your online steps or recognize your identity. 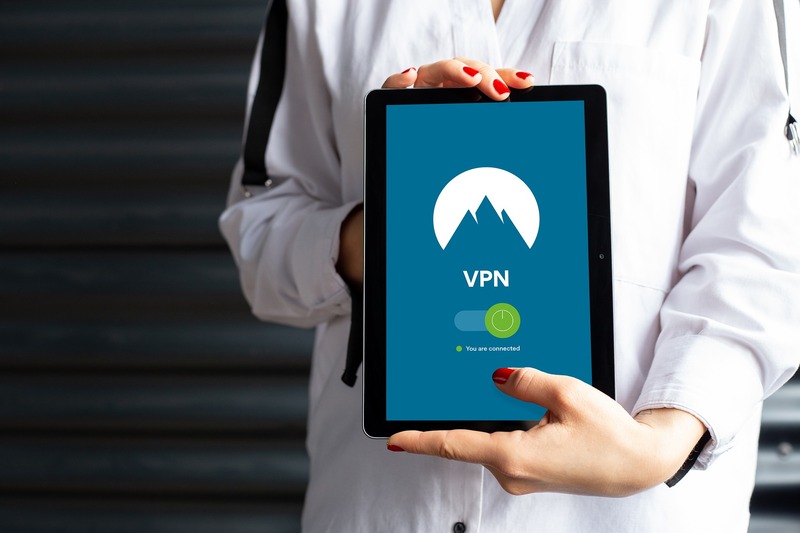 It is especially important to use a VPN if you’re accessing important files and sites from a public network, since public networks are unprotected. Last but not the least, familiarize yourself and your staff with the NIST Cybersecurity Framework. This framework provides the latest standards and guidelines for ensuring cybersecurity online. Thus, putting effort into understanding the framework and implementing its security measures is going to help you protect your business and personal data. If you need help with implementing security measures and following the NIST Cybersecurity Framework, you can consult Network Pro for further assistance. Cybersecurity threats are becoming more and more evident as the number of affected businesses is growing. Luckily, you can keep your business or organization secure by simply implementing the basic cybersecurity measures such as strengthening credentials, updating your systems, and using encrypted networks when necessary. To take your online security to the next level, contact Network Pro to discuss your next move in securing your company.